Worcester Powder Coating is located in Pershore, Worcestershire and we are proud to have over 15 years' experience within the industry. 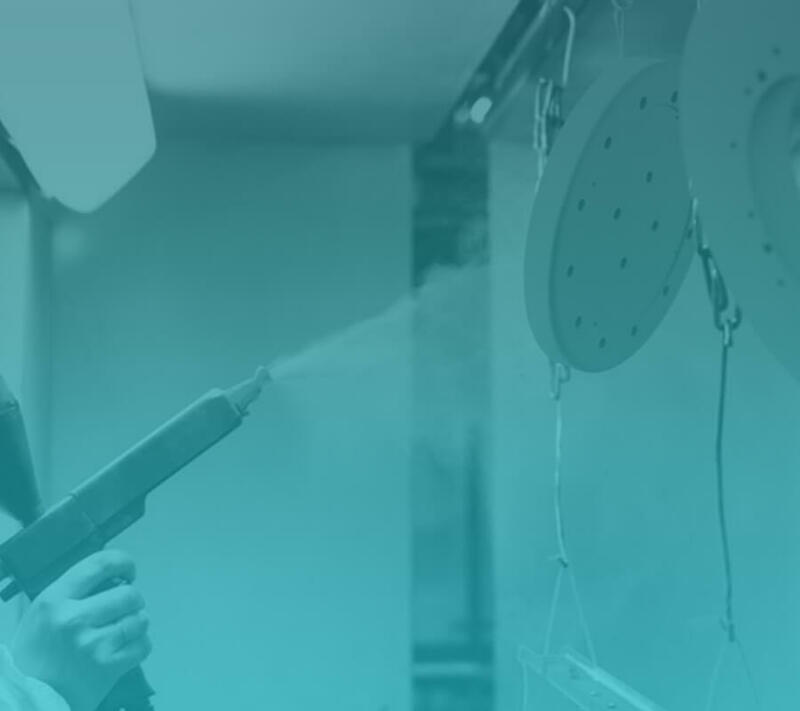 We are a growing company who not only specialise in Powder Coating but provide a range of other services including blast cleaning, shot blasting and metal finishing not only throughout Worcester but throughout the West Midlands as well. 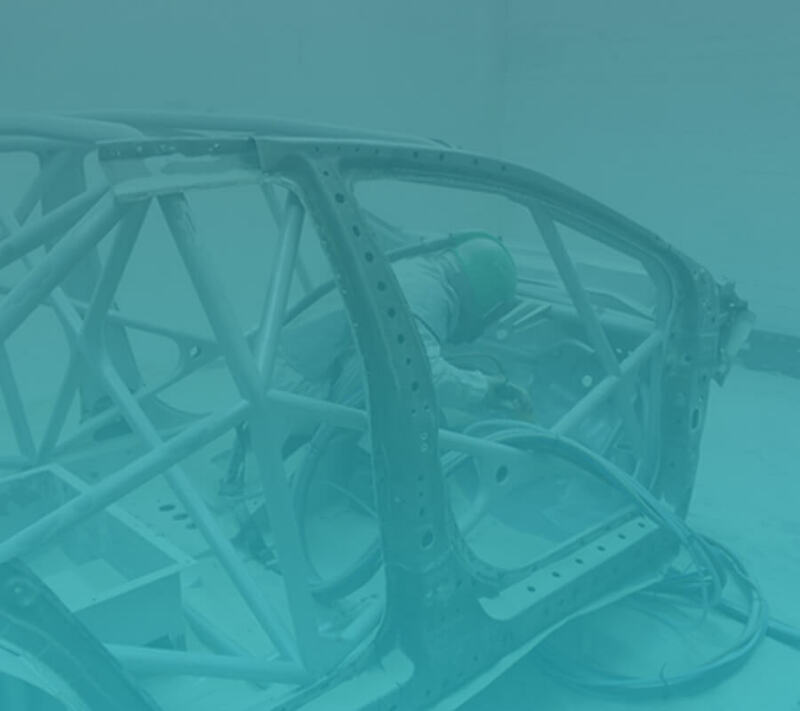 Our quality metal finishing services can help to not only add colour to metal surfaces but to help protect them against corrosion and oxidation. We pride ourselves on giving the very best possible service with our friendly and dedicated team and are always available to offer advice on your enquiries whether you have commercial or domestic requirements. If you have any questions or would like a quote then please contact us using the contact page or by calling us on 01386 556613. Wherever you are in the UK we are here to help. If you are interested in our services and would like to hear more, please complete the form and we be in touch.